Gates serve many purposes. Whether it is an estate entrance, pool requirement, aesthetic garden, pet control, or a simple walkway gate. 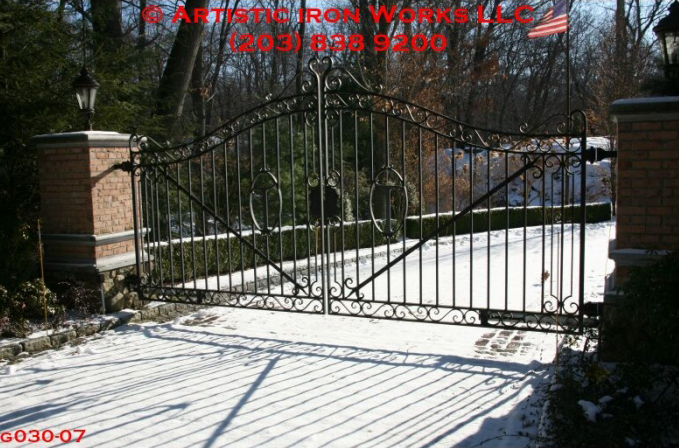 A metal gate can meet the needs you have, enhance the aesthetics of your property, and still leave you with a view.